Warts are non-cancerous skin growths which appear when a virus infects the top layer of the skin. The viruses which cause warts are called as human papillomavirus (HPV). Most common way of getting infected by this virus is if you cut or damage your skin in some way. The wart viruses are contagious and spread if you come in contact with it. They are often found to be skin-coloured and can feel rough. You can visit a doctor and get to know about warts treatment and bet them done before they start spreading. They often develop on the fingers, near the nails, and also back of the hands. They are common where the skin was broken, like from biting fingernails. They can have dots that look like seeds which are often called ‘seed’ warts. They often feel like rough bumps. Common warts occur because of virus called the human papillomavirus (HPV). More than 100 types of HPV are known to exist, but only a few cause warts on your body. Other types of HPV often cause warts on your feet and other areas of your skin and even the mucous membranes. Most types of this virus comparatively cause harmless conditions such as common warts, while others can cause serious diseases like cervical cancer. Other causes of warts include skin-to-skin contact with people who have warts. If you happen to have them, you may spread the virus to other places on your body as well. There are chances of you getting the wart virus indirectly by touching something that another person’s wart may have touched like towels or exercise equipment. 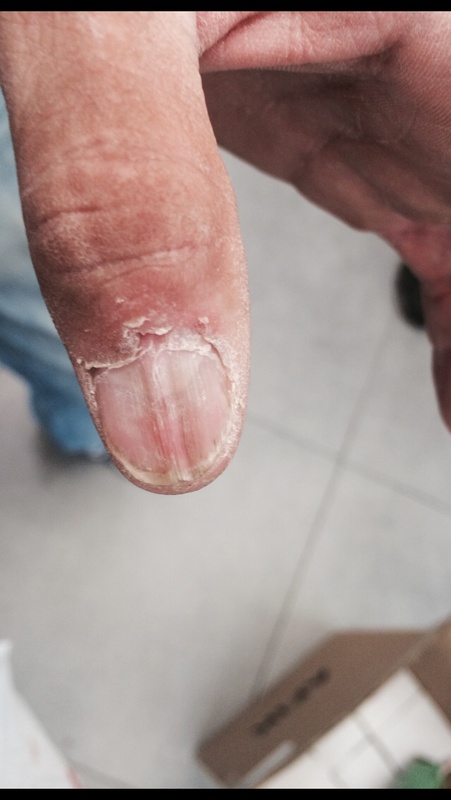 Biting your nails may also cause warts to spread on your fingertips and around the nails. Also, another thing to remember is that each person’s immune system responds to the virus differently so not necessarily everyone would get infected when they come in contact with someone who has warts. Each person’s immune system reacts to the HPV virus distinctly, so not everyone who comes in contact with HPV develops warts. Direct contact with warts needs to be avoided, including your warts. Picking warts can spread the virus, hence, avoid it. Stop using the same pumice stone, nail clipper or emery board on your warts that you may be using on your healthy skin and nails. Stop biting your fingernails. Warts are more likely to occur on skin that has been broken. So nibbling the skin around your fingernails gives space for the virus to enter. Wash your hands without fail after touching warts or surfaces such as shared exercise equipment. Most warts usually go away without any treatment, but it may take a year or two, and new ones may develop nearby. 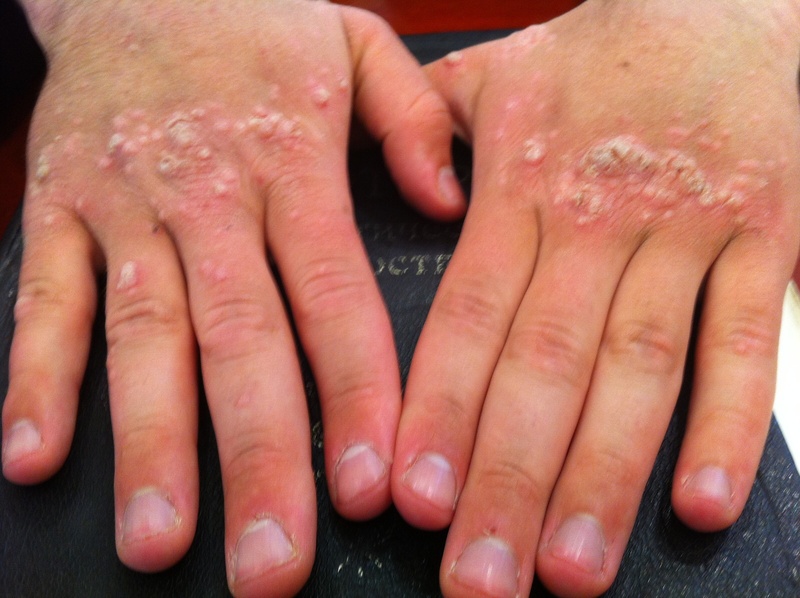 You can get warts treatment from doctors in case home treatments aren’t working out especially if the warts are bothering you, spreading or have become a cosmetic concern. 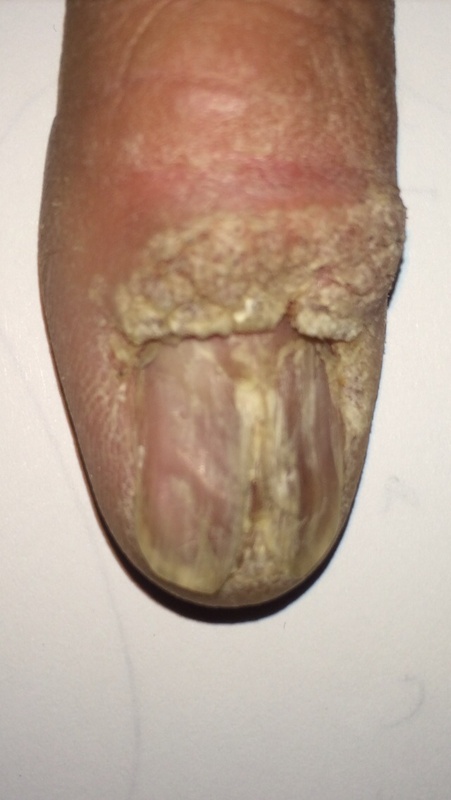 The doctors may suggest treatments as per the location of the wart. The goal of wart treatment is to destroy the wart and stimulate the immune system to fight the virus. Even with treatment there are chances of the wart spreading or recurring. At HP Dermatology center, our experts have come up with few homeopathic medications and treatments that have no side effects on your body and are very effective for wart treatment. Homeopathic warts drops, homemade oil, are usually prescribed by the specialist for wart treatment. Since only natural and homeopathic remedies are used they are completely safe to use and has no side effects nor intoxicates the body. The creams we offer do not contain Cortisone or steroids. You can get in touch with us to know more about wart treatment and how you can prevent them or get rid of them forever, effectively using our homeopathic treatment methods.